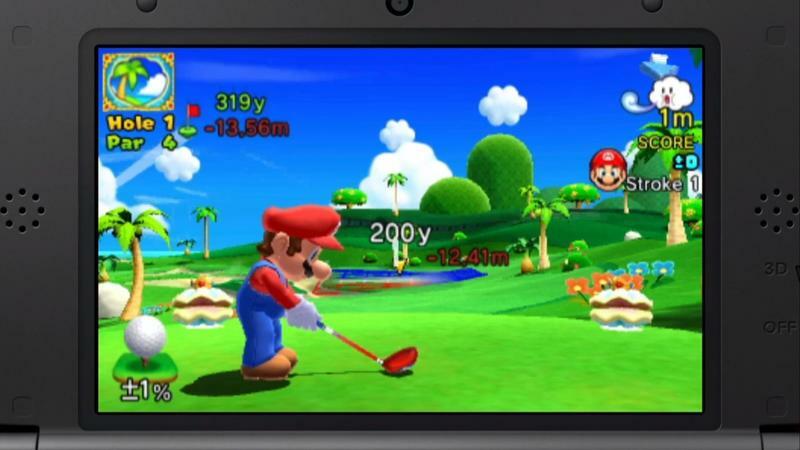 I’ve played so much Mario Kart over the years that I forgot the plumber and his friends had an entire array of other hobbies they like to partake in. 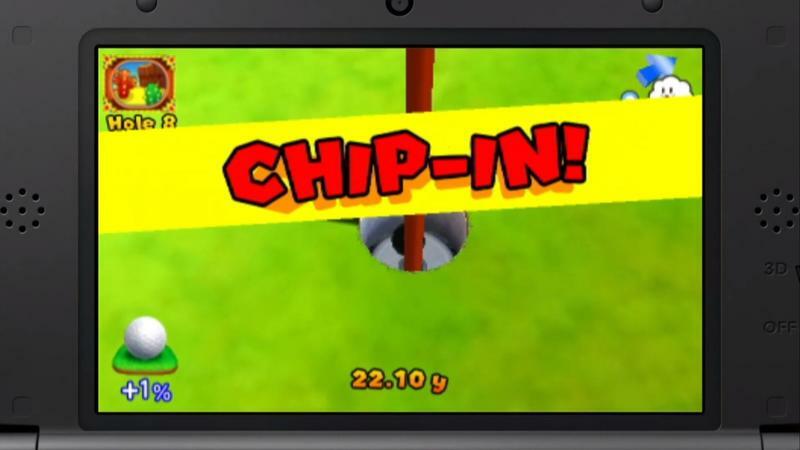 Tennis, Olympic Sports, Partying, and even heading out to the old green and swinging for 18 quick holes. 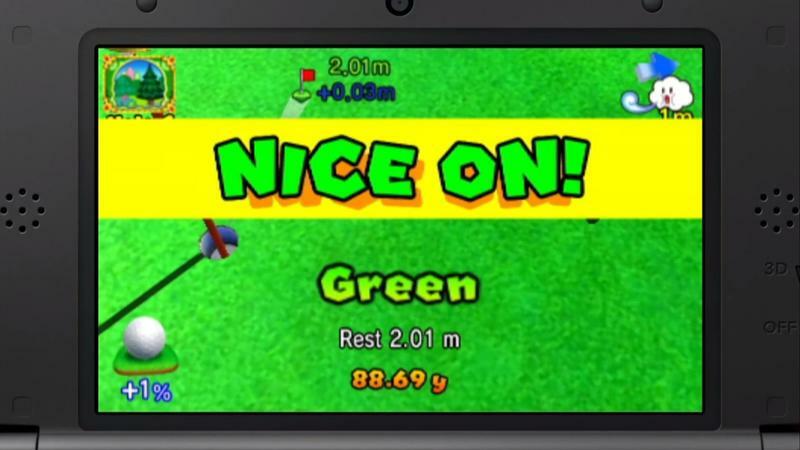 Well, it’s not really green though, is it? 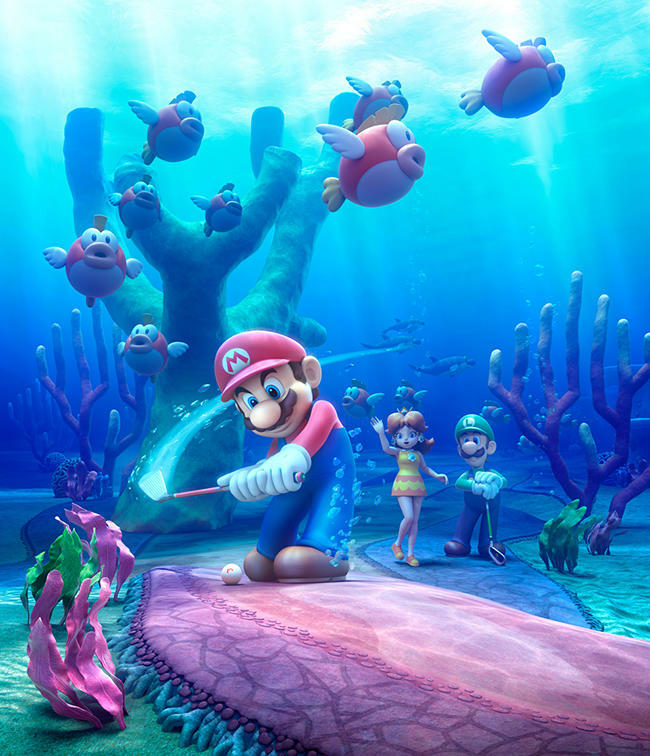 In Mario Gold: World Tour, Mario and friends travel to Cheep Cheep Lagoon, a magical place which defies all laws of physics and allows them to play under the deep blue sea. 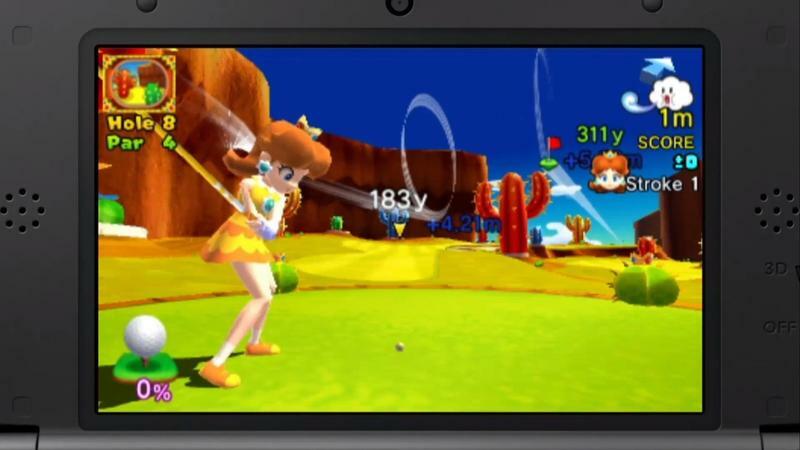 Princess Daisy has no problem breathing while she slams away 70 yard shots with nary an ounce of resistance from the water pressure. 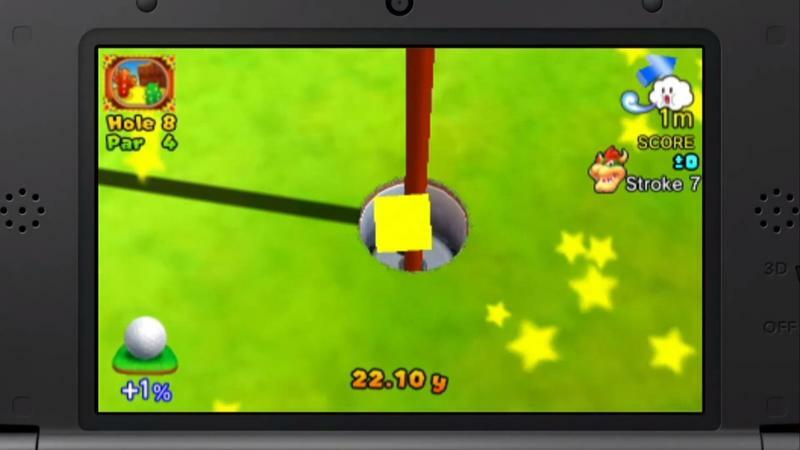 Oh the joys of Mario logic never get old, do they? 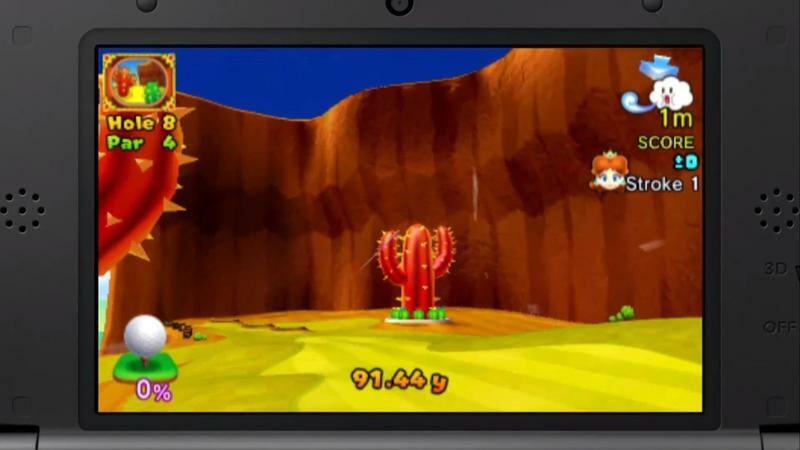 While she is playing in this stage, fitting background music from the underwater levels from the first Super Mario Bros. plays in the background, tickling my nostalgia bone like you wouldn’t believe. 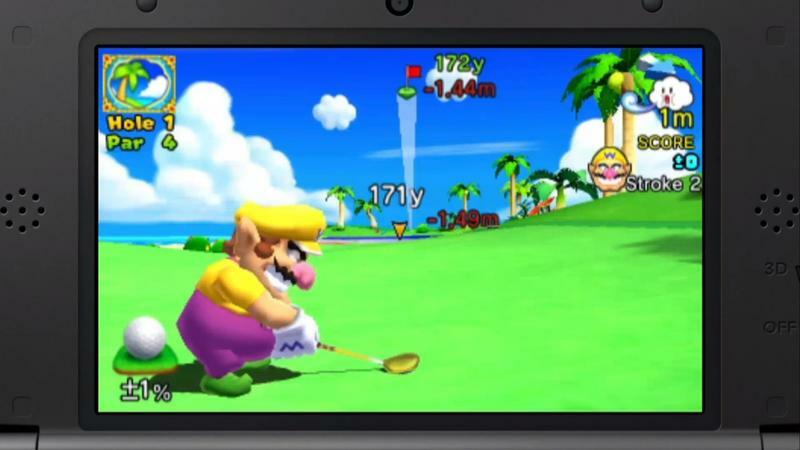 I haven’t played a Mario Golf game since Camelot slammed in a hole-in-one with the Game Boy Color. 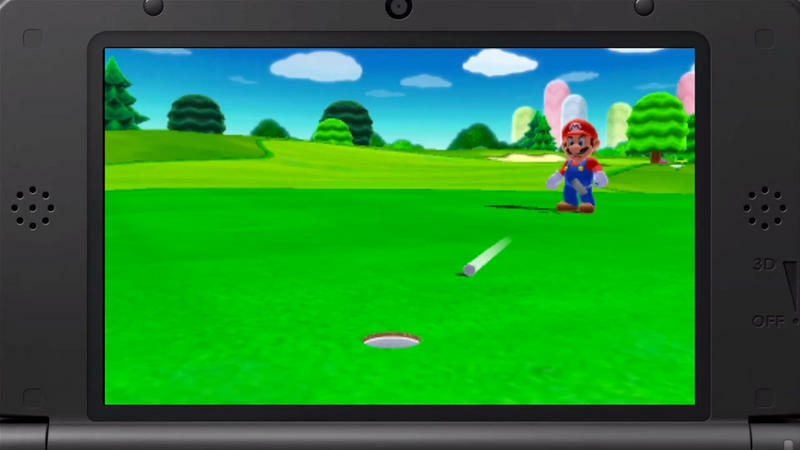 Given with how impressed I’ve been with Nintendo’s first-party games on the Nintendo 3DS, I have some faith that Mario Golf: World Tour might just be the next Mario Golf game to set the new standard. 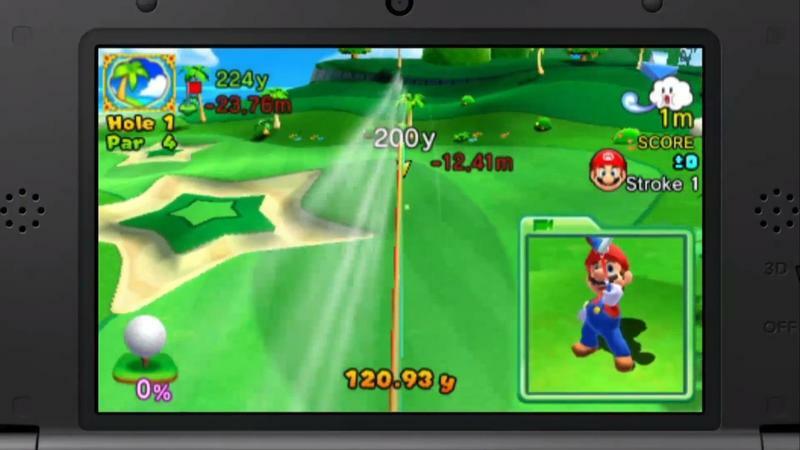 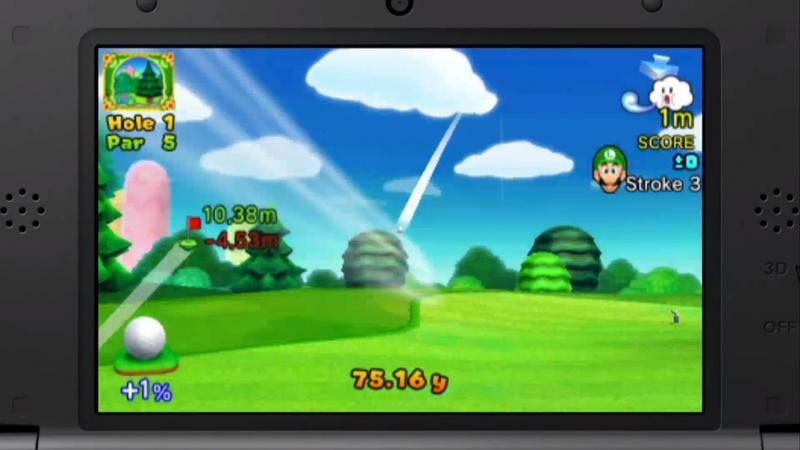 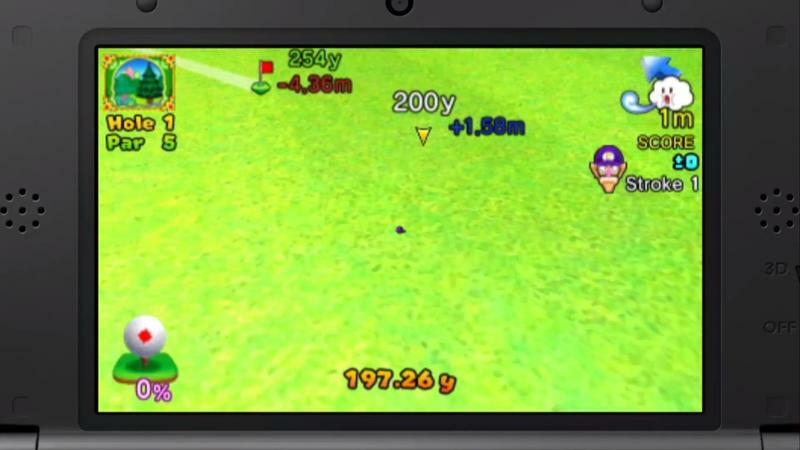 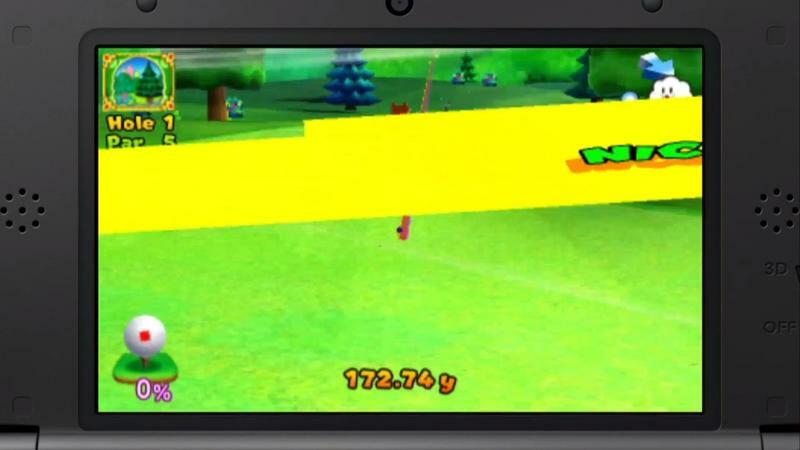 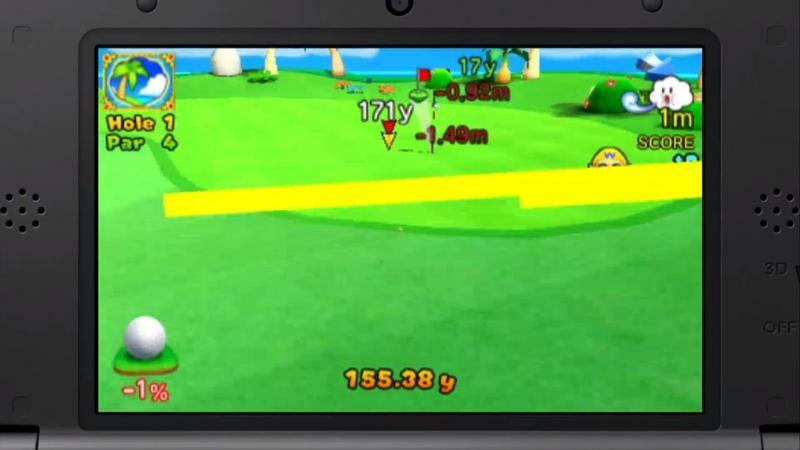 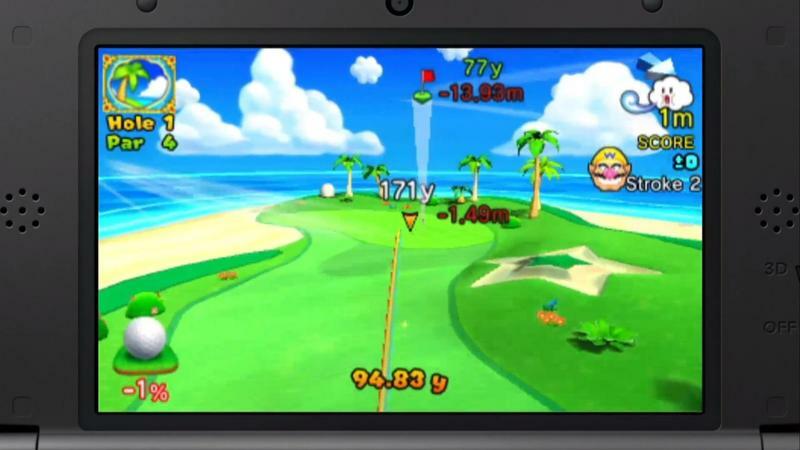 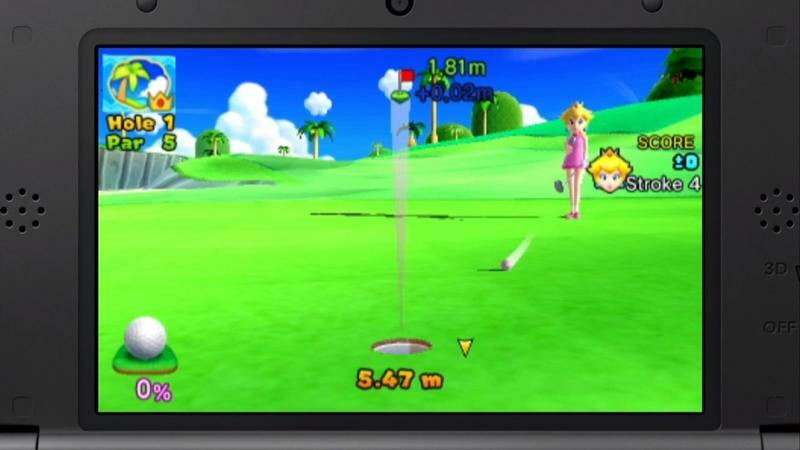 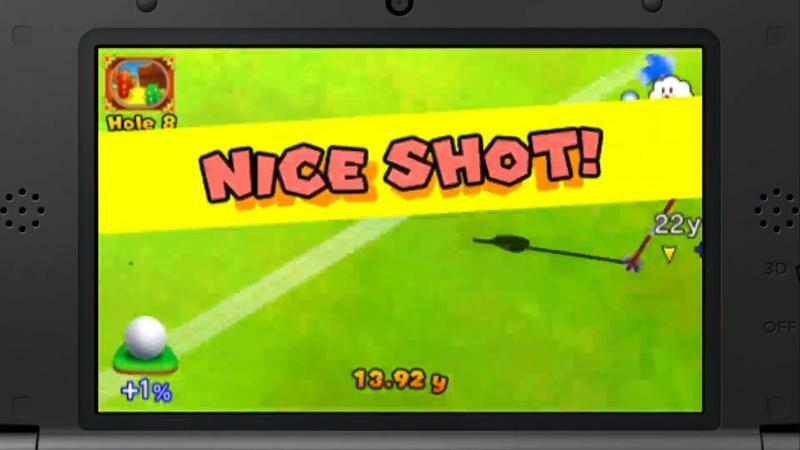 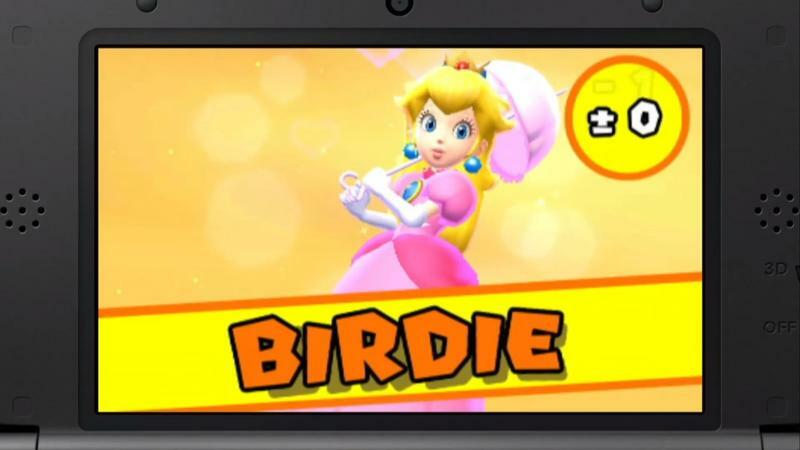 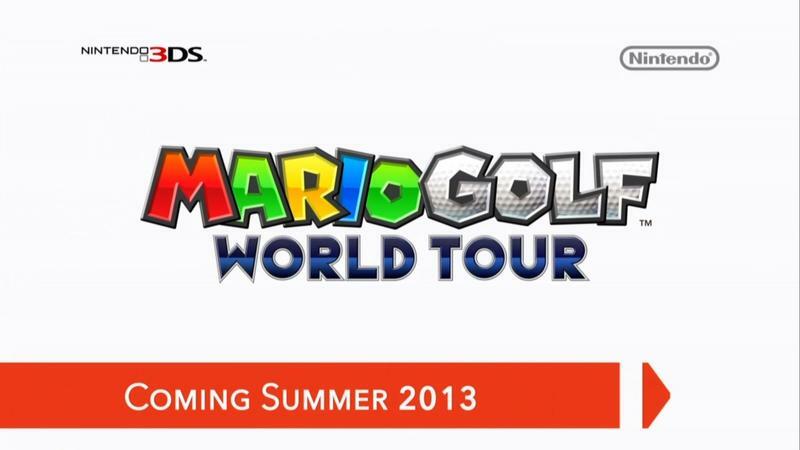 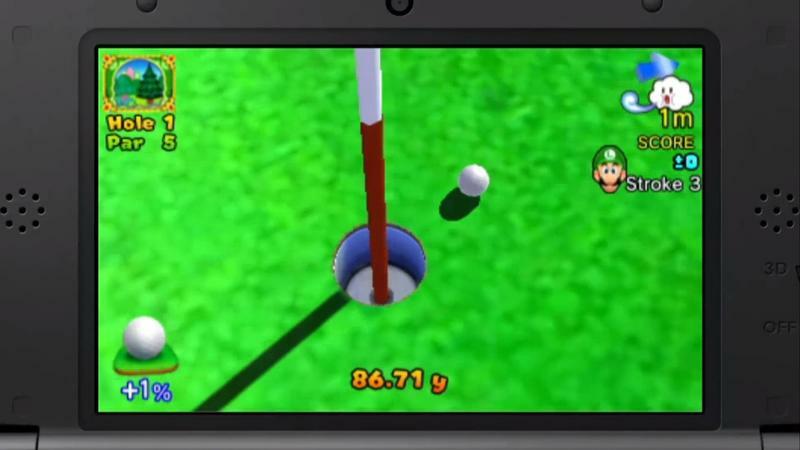 Mario Golf: World Tour launches for the Nintendo 3Ds on May 2.